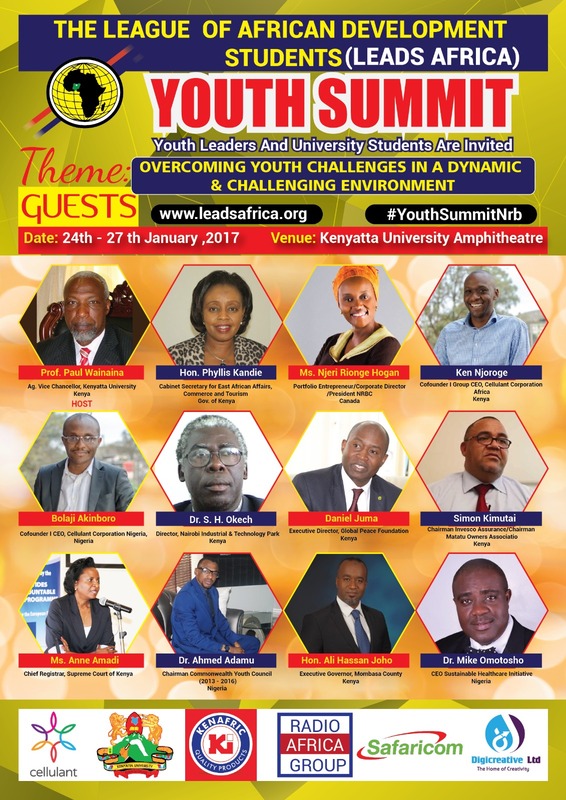 AUSC International Committee call for Participation in the League of African Development Students Youth Summit,24th - 27th January 2017, at the Kenyatta University Nairobi Kenya. 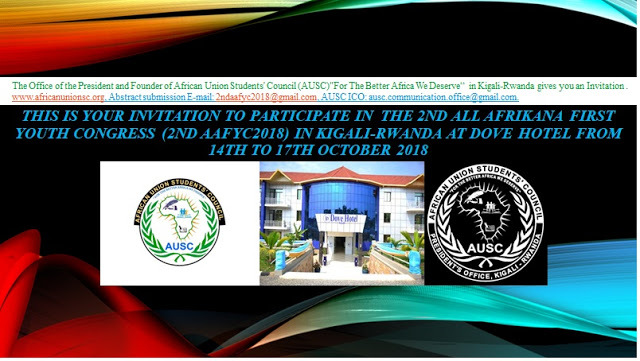 African Union Students' Council (AUSC)"For The Better Africa We Deserve "
Subject : AUSC International Committee call for Participation in the League of African Development Students Youth Summit,24th - 27th January 2017, at the Kenyatta University Nairobi Kenya. Good morning, Good afternoon, Good night the World . 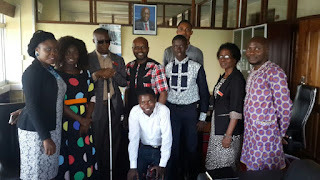 We are inviting all interested African Academicians,African Researchers,African Intellectuals,Friends of Africa all inside African Continent and in All Diaspora ,to have an active participation by all leaders from each country in the continent at "The League of African Development Students Youth Summit scheduled for 24th - 27th January 2017, happening at the Kenyatta University Nairobi Kenya. 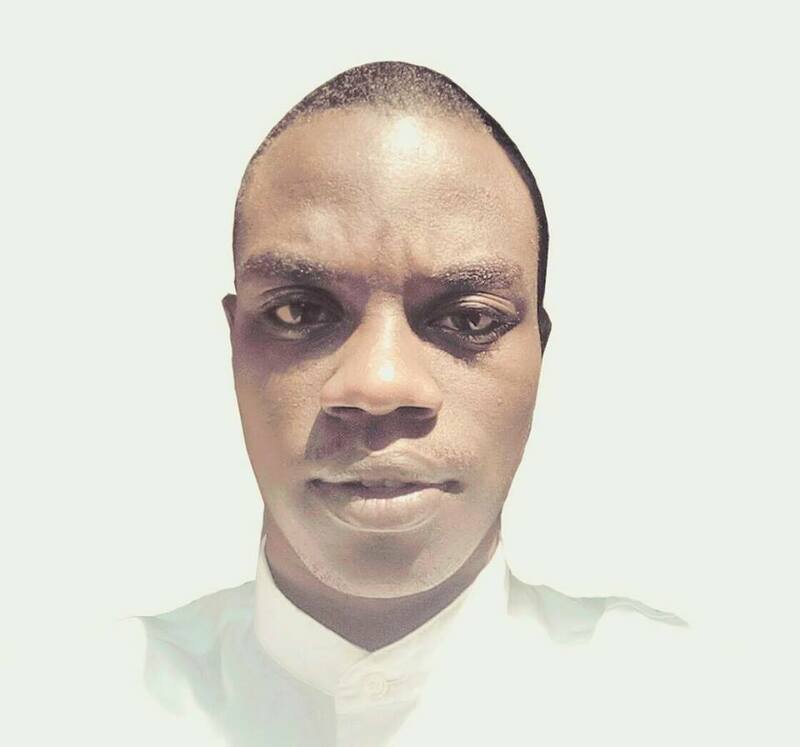 Kindly inbox me your full name, your position, organisation, name of your country, Twitter username and also Skype username. Follow this link to join the biggest African Youth Summit to be held at Kenyatta University, Kenya in January 2017. Don't miss the chance to link up with other young people and successful corporate and political leaders as they provide different perspectives to succeed in a Dynamic and Challenging Environment. 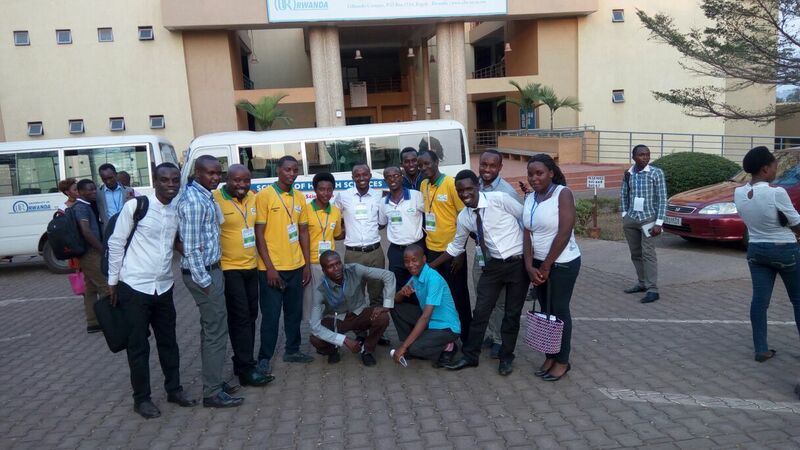 And whenever you find that Our first Group is full,please don't hesitate to follow this next link to join the biggest African Youth Summit to be held at Kenyatta University, Kenya in January 2017. Don't miss the chance to link up with other young people and successful corporate and political leaders as they provide different perspectives to succeed in a Dynamic and Challenging Environment.